Holy Grail to flawless foundation? What is this chick talking about? 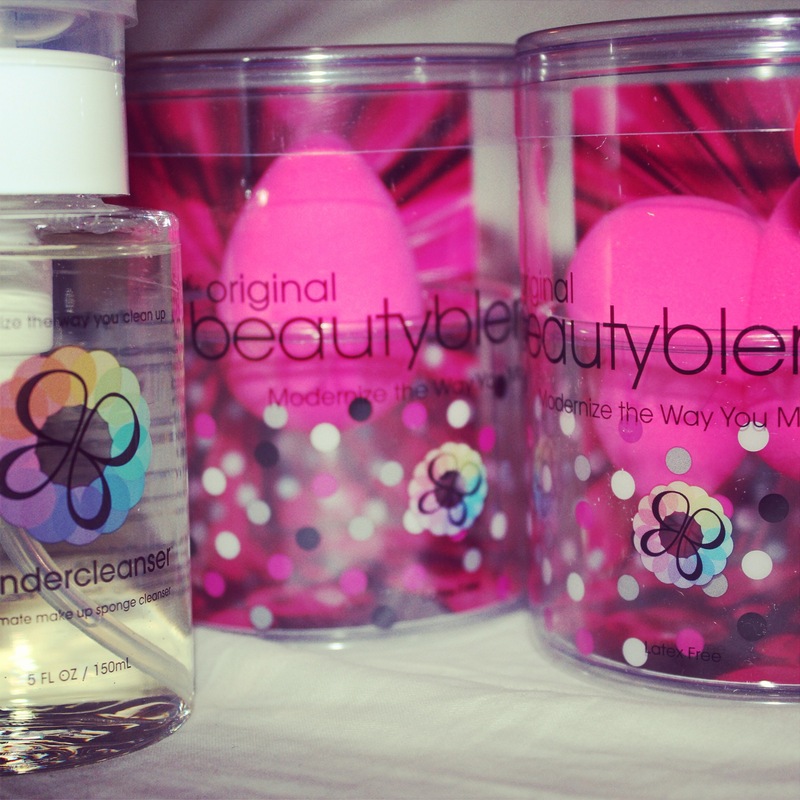 Well let me tell you….Rea Ann Silva’s BeautyBlender! I absolutely love this makeup sponge. About 6 months ago, my dear friend Ericka and I were conversing about makeup and came across this product. 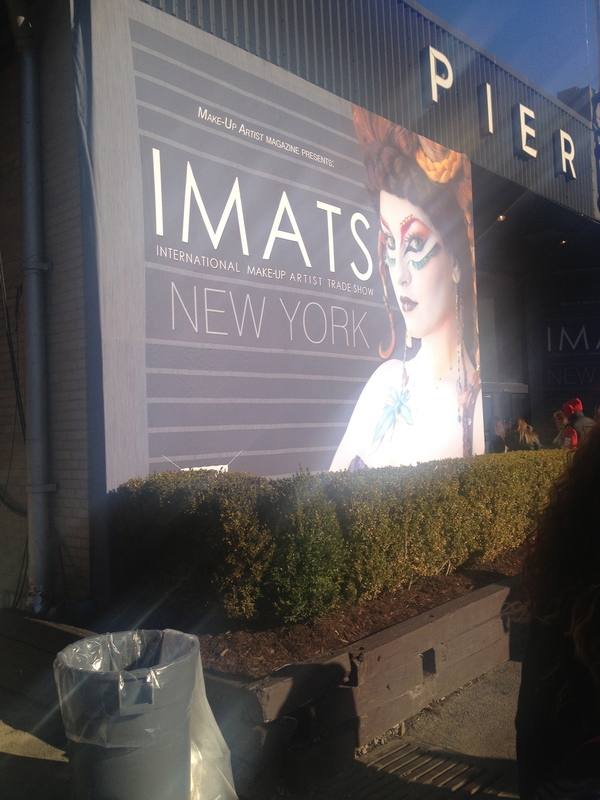 There were so many rave reviews about this product and every MUA we came across loved it. We both were eager to try it, but Ms. Ericka beat me to the punch in getting the sponge first. Little did I know she had a surprise for me one day while we were out and about. During this outing she unexpectedly pulled out a beauty blender and indicated that it was mine. Ericka and my god daughter Ari are great for surprising me. Thanks to her I have been hooked ever since.